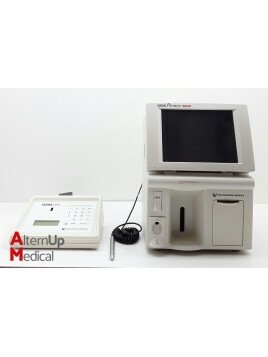 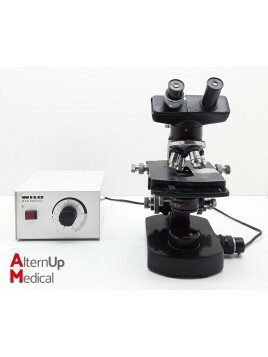 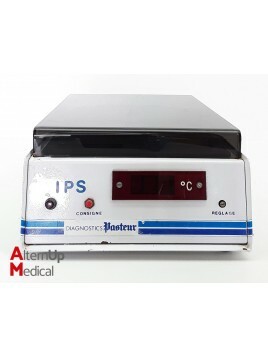 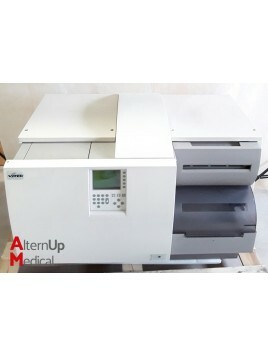 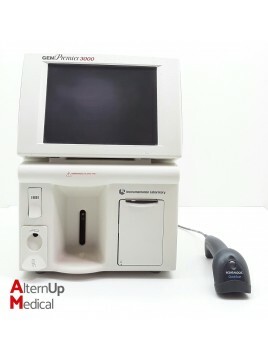 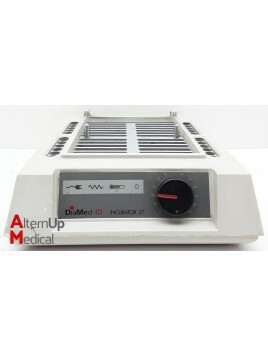 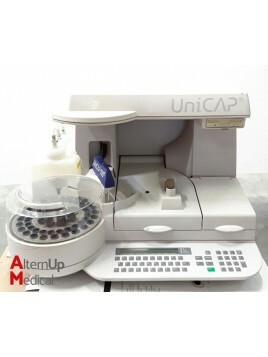 Discover our range of used and refurbished laboratory medical equipment : centrifuge, analyzer, autoclave. 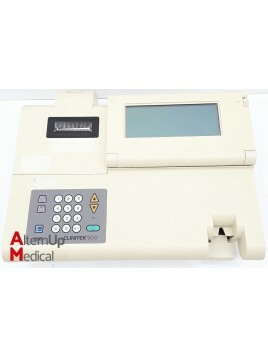 You are looking for a product, do not hesitate to contact us. 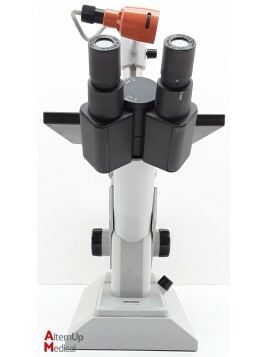 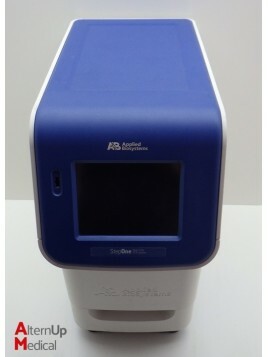 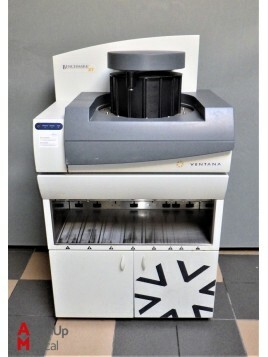 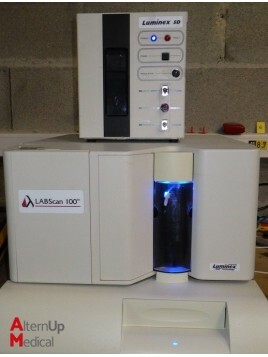 Used Ventana Benchmark XT Automated IHC/ISH Staining Instrument The BenchMark XT platform is for cancer diagnostics professionals who are ready to adopt automation and expand their test menu to include IHC, ISH, and FITC tests. 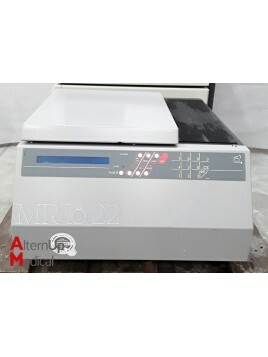 Used Mettler AT261 Balance The Mettler Toledo AT261 Analytical Balance is a dual range balance with weighing capacities of 62 grams and 205 grams. 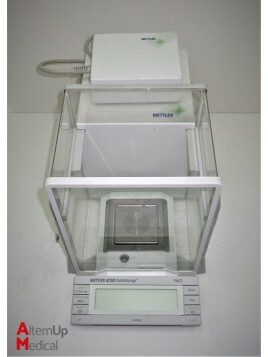 This balance can be connected to a printer via the RS232C interface for printing the weighing results. 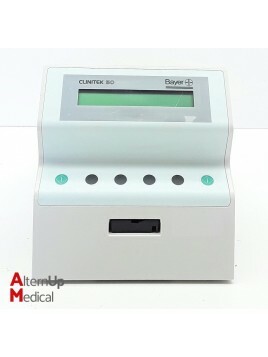 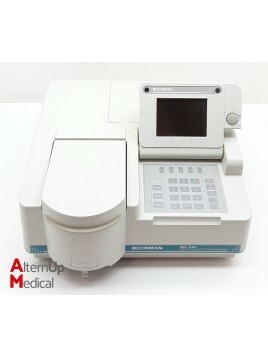 Used Bayer Clinitek 50 Chemistry Analyzer Portable instrument for reading Bayer Reagent Strips for urinalysis. 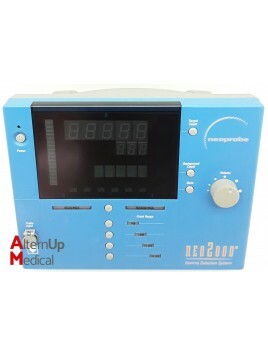 No special training is needed to use the instrument. 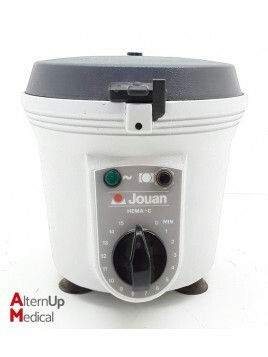 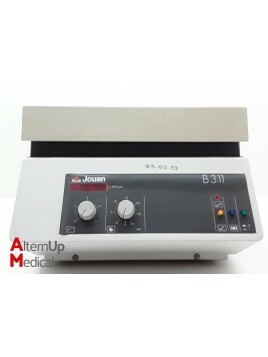 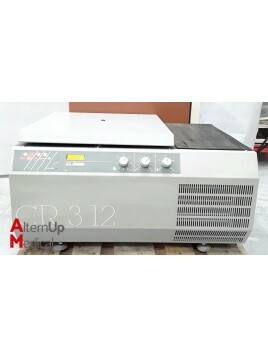 Used Jouan CR312 Centrifuge The Jouan CR312 centrifuge is a refrigerated appliance for laboratory use. 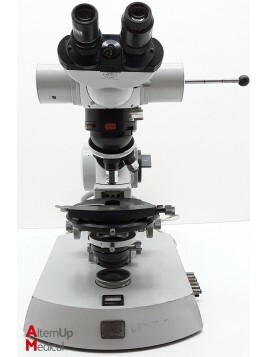 It allows the separation of mixed substances of different densities by application of a relative centrifugal force (F.C.R). 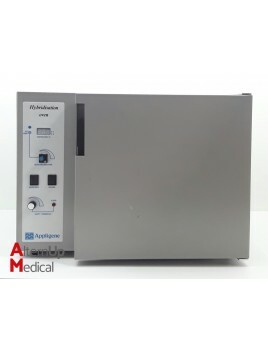 Used Biomerieux Vitek 2 Bacteriology Automated System The VITEK® 2 system has everything healthcare laboratories need for fast, accurate microbial identification, and antibiotic susceptibility testing. 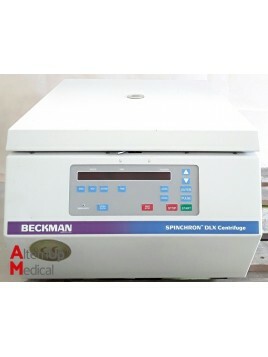 Used Beckman Spinchron DLX Centrifuge The Beckman Coulter Spinchron DLX is a nonrefrigerated compact benchtop centrifuge that generates centrifugal forces required for a wide variety of applications. 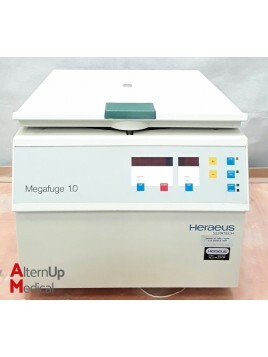 Used Heraeus Megafuge 1.0 Centrifuge The ideal centrifuge for all standard separation tasks. 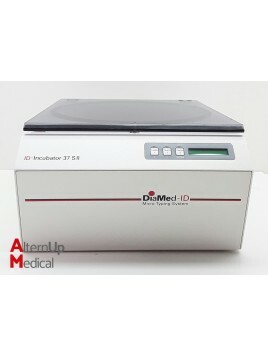 A patented sealed rotor ensures high speeds and short centrifugation times. 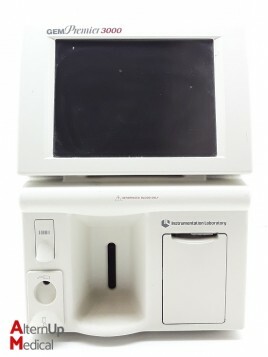 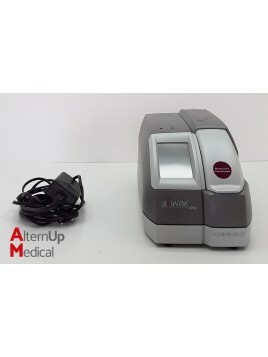 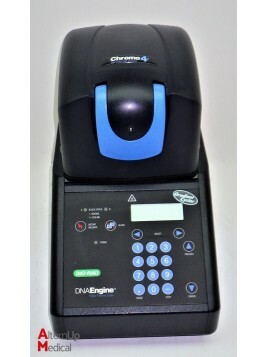 Used Beckman DU 520 Spectrophotometer The Beckman Coulter DU 520 spectrophotometer is designed to produce precise and reproducible measurements while analyzing samples with excellent resolution.